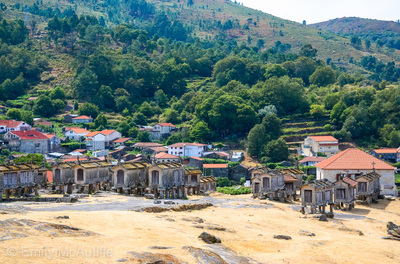 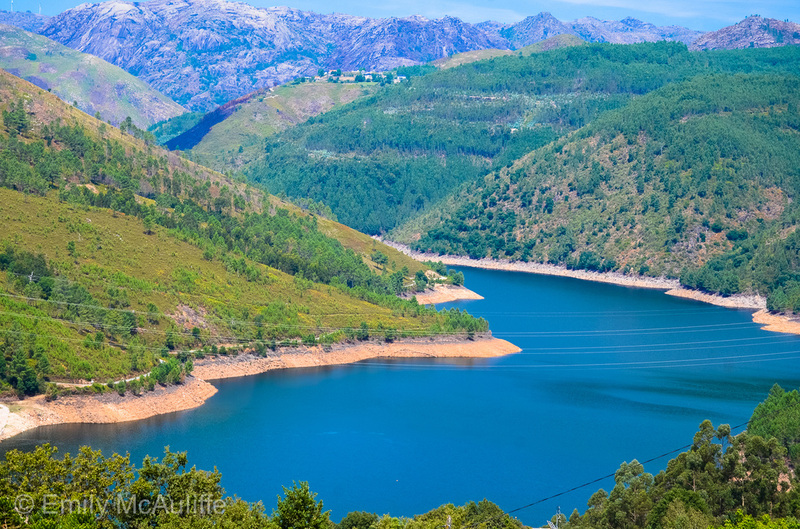 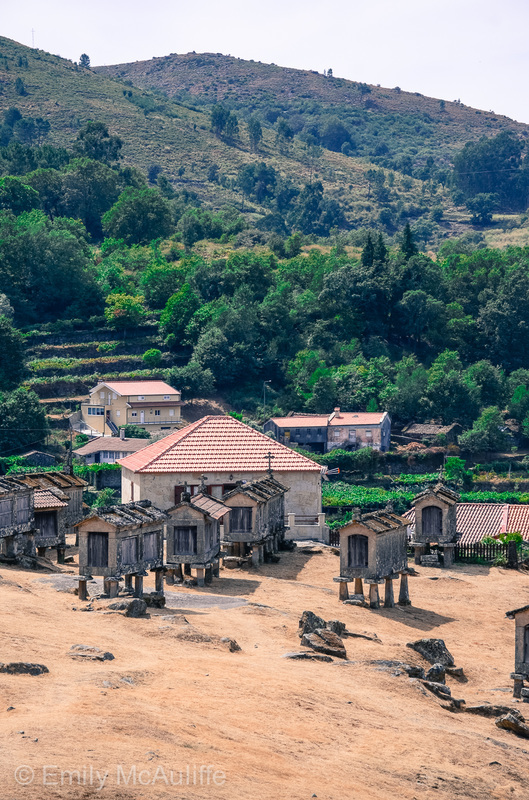 The small Portuguese village of Lindoso (which means 'beautiful') is located on the Spanish border in the Peneda-Gerês National Park (an awesome hiking spot in Portugal). 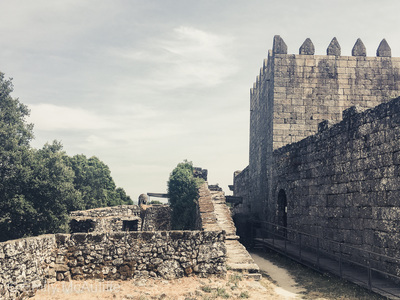 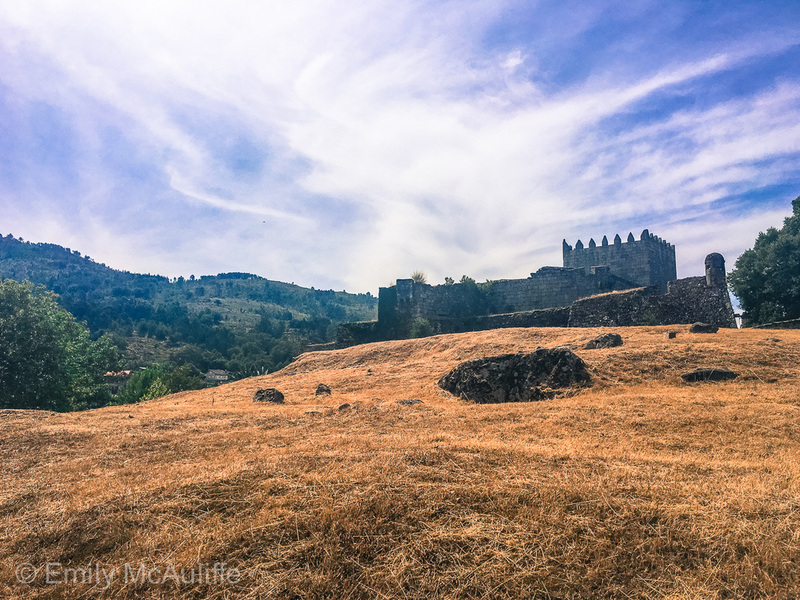 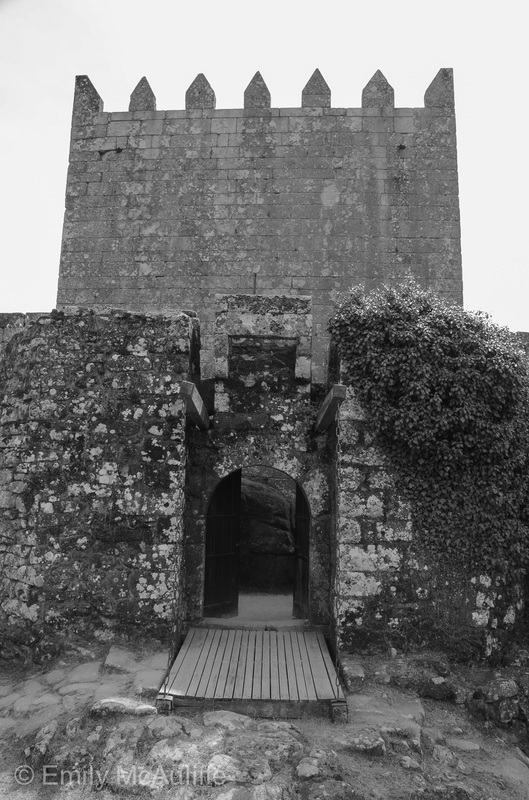 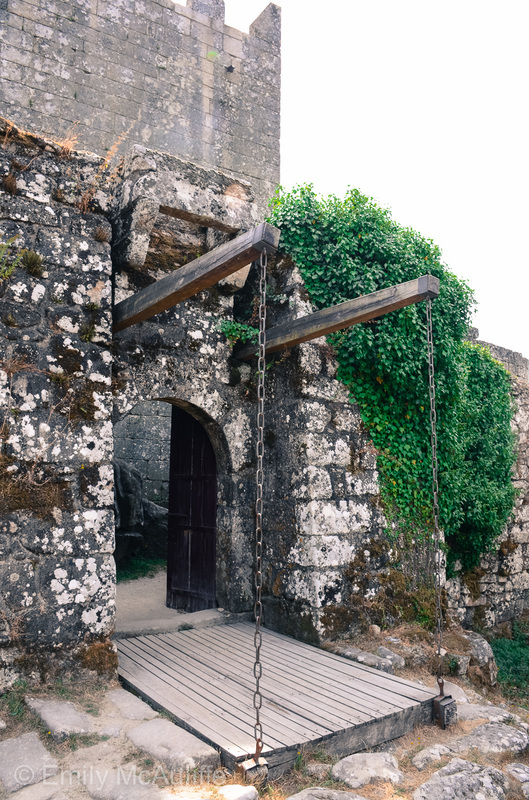 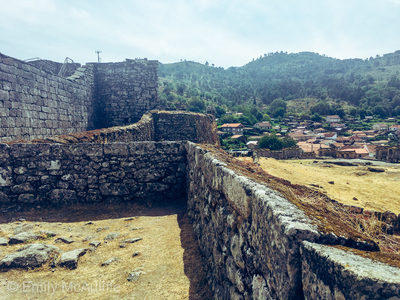 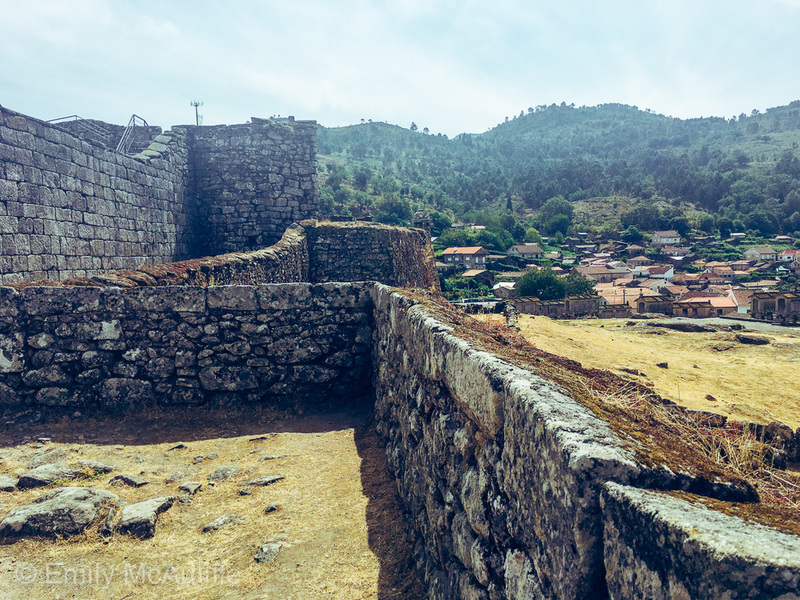 The village is relevant to my blog post about the relationship between Portugal and Spain, given Lindoso's 13th century castle was an important structure in Portugal's restoration wars. Lindoso Castle is now classified as a National Monument. The Lindoso granaries (called espigueiros in Portuguese) are also a key attraction. 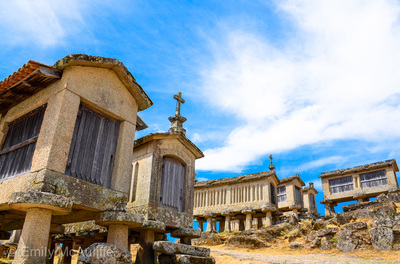 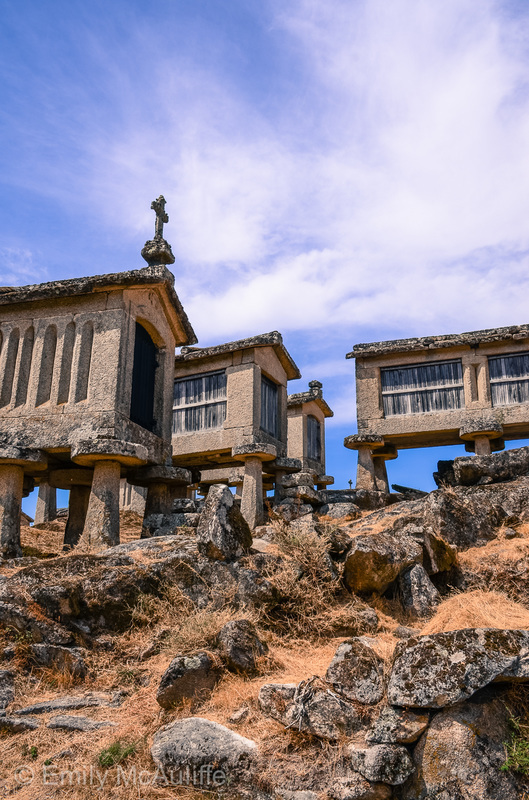 These cute stone structures were built to keep mice out of the local grain supplies and you can also see espigueiros in nearby Soajo. 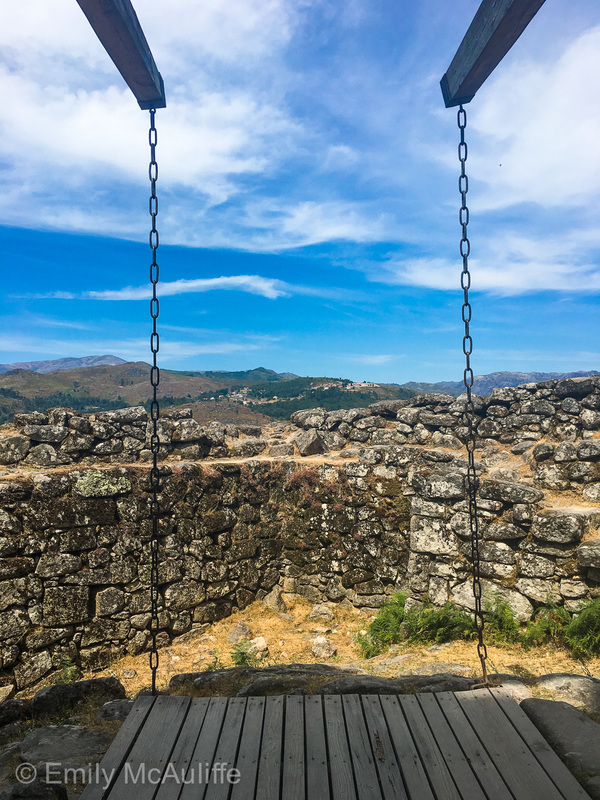 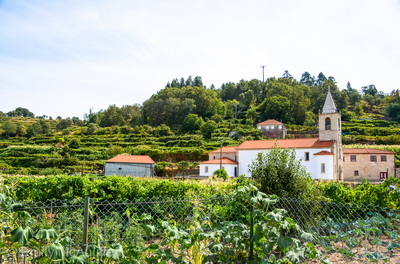 If you're looking for quiet places to visit in Portugal that are a bit off the tourist trail I'd suggest a trip to these adorable little towns.